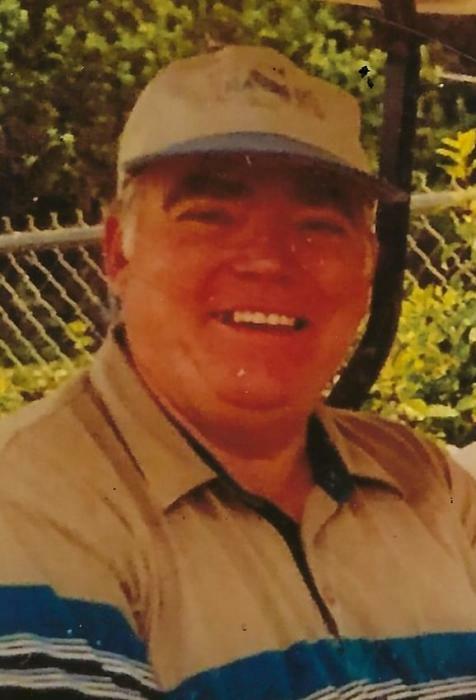 Ronald D. Ortman, 74 of Pickerington, Ohio formerly of Thornville, Ohio passed away on Tuesday, January 22, 2019 at his residence. He was born on April 24, 1944 to the late Marvin and Thelma Ortman of Thurston, Ohio. He was a 1962 graduate of Liberty Union Thurston High School and a member of Thurston United Methodist Church for 65 years, where he sang in the choir and held various offices. He was a former employee of Anchor Hocking Glass Corp. Plant 1, Mike Clum Auctions, and Worthington and Pickerington City Schools. Ron loved to play golf and was an avid fan of his Sheridan Generals and Ohio State Buckeyes. Ron is survived by his wife of 50 years, Judy (Smith)Ortman; son, Scott A. (Jennifer) Ortman of Marysville, Ohio; three grandchildren, Christine, Nicholas and Breanna Ortman; sister, Shirley Joos of Lancaster, Ohio; brothers, Edward (Lucille) Ortman of Rushville, Ohio and Robert Ortman of Thurston, Ohio; three sisters-in-law and brothers-in-law and many nieces and nephews. He was preceded in death by his daughter, Sheri Ortman, parents and brother-in-law, Charles Joos. Funeral service will be held Saturday, January 26, 2019 at 10:30 a.m. at Thurston United Methodist Church with Rev. Phil Miller officiating. Burial will be at a later date at Floral Hills Memory Gardens. Friends may visit Friday from 4-8 p.m. at the JOHNSON-SMITH FUNERAL HOME, 207 S. MAIN ST., BALTIMORE, OHIO 43105 and 1 hour prior to the service at the church on Saturday. Memorial gifts may be given to Thurston United Methodist Church, PO Box 64, Thurston, Ohio 43157.